Throughout the year, I'm available for lessons, coaching at the Greenside Golf Academy at Trinity Centre located in the heart of the downtown Manhattan Financial District. This is the only indoor golf academy in this area and is easily accessible by 12 subway routes which stop within blocks of our location. Subway trains that service this area are the A ,C, E, 1, 2, 3, 4, 5, 6 and J, R and Z trains. Please contact me directly for bookings: 914.646.5882. I offer clinics and full swing and short game instruction at golf courses in the New York City, Westchester and Long Island areas. 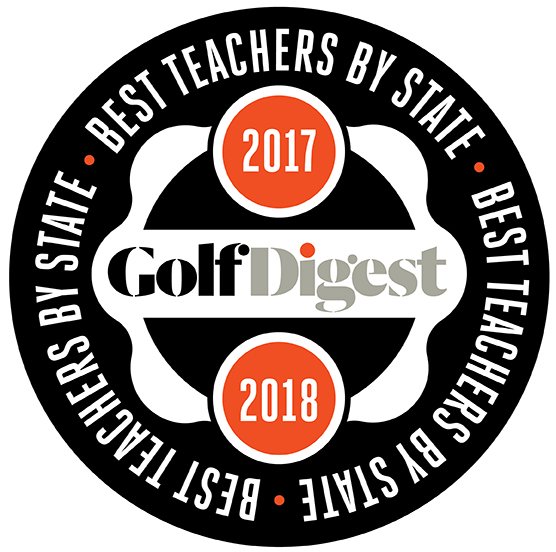 I also have access to the teaching facilities at the Fox Hopyards course in East Haddam, CT.
As a PGA member I have access to bring groups to the teaching facilities at the PGA Center for Golf Learning and Performance in Port St. Lucie, Florida, 40 minutes north of the Palm Beach International Airport. Upcoming AimPoint clinics in the Tri-State area are listed here.